Hello, I thought I would do a different kind of post today, I am a bit unsure how some people will react to this post but I thought I would give my honest opinions on the Benefit They're Real Mascara - £19.50. I recently got this mascara free in Elle's June issue, I thought it would be the perfect opportunity to try it before I bought the full size version. 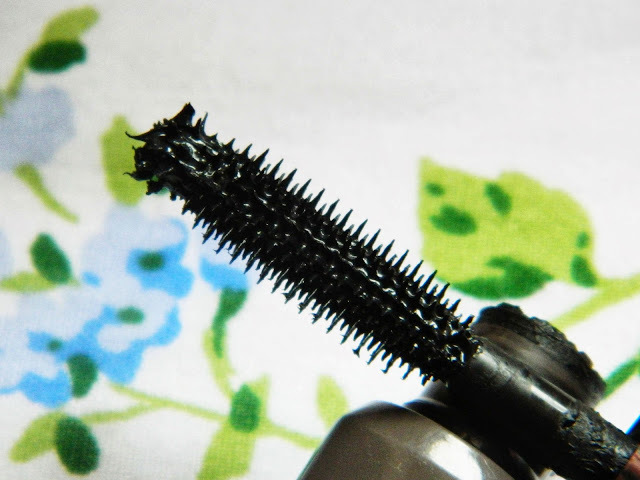 I do love the mascara, the product and application is very very good and Benefit always deliver brilliant products BUT I have a few of mascaras that do the exact same thing for a fraction of the price. 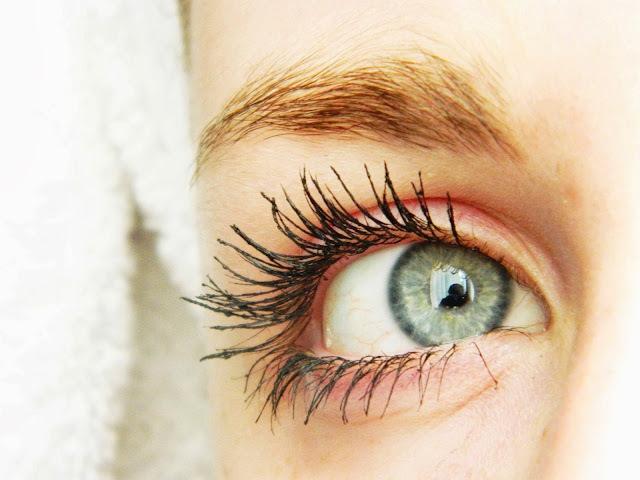 I think that the fact I naturally have very long eyelashes could make the product feel 'sameish' to me. Collection Skyscraper Lash £4.99 is the cheapest dupe I have found. The wand and product itself are very good. 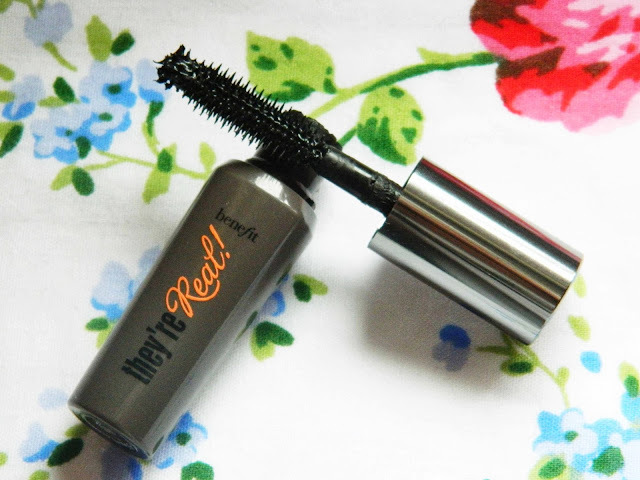 Next is my current mascara which I prefer to the Benefit mascara, Max Factor Clump Defy £10.99. 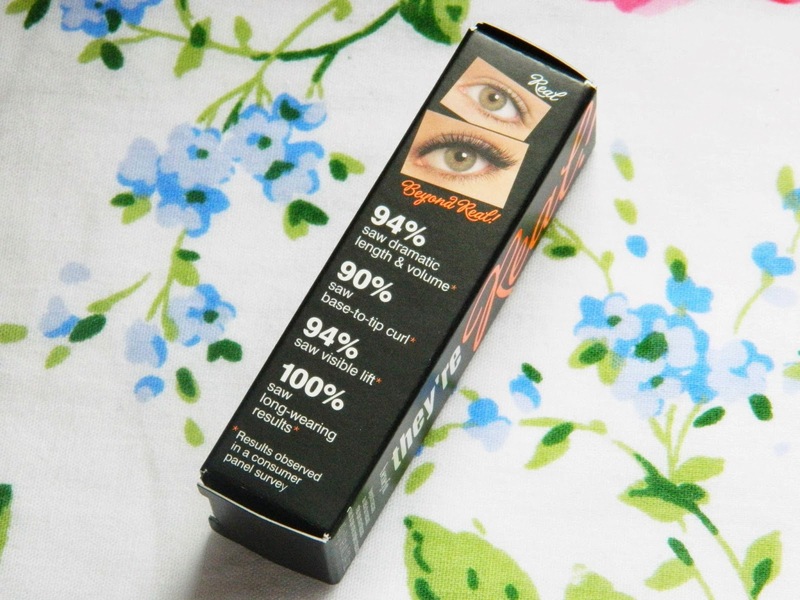 Overall I think if like me you have long lashes, you probably won't notice a huge difference compared to other high street mascaras with a plastic wand. 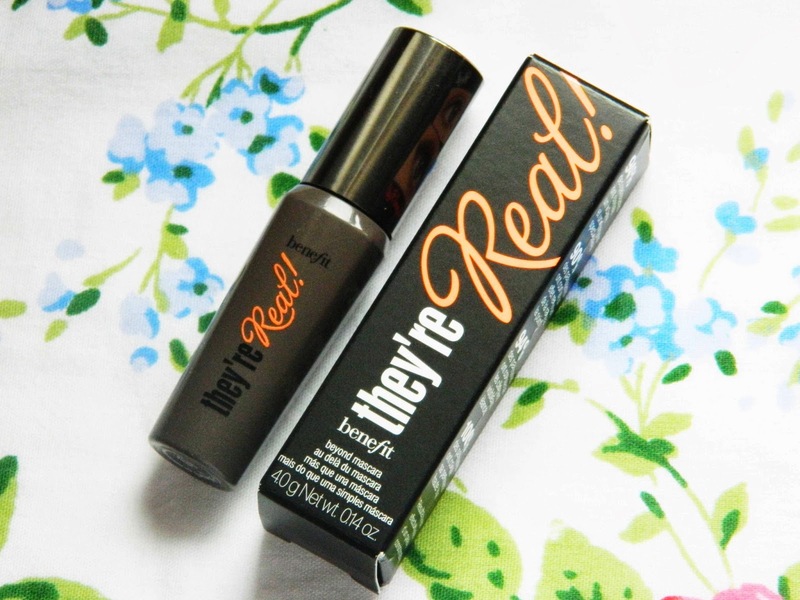 I totally agree, the Benefit mascara is so over rated! It's really clumpy and heavy! I literally just blogged about this a couple of days ago! 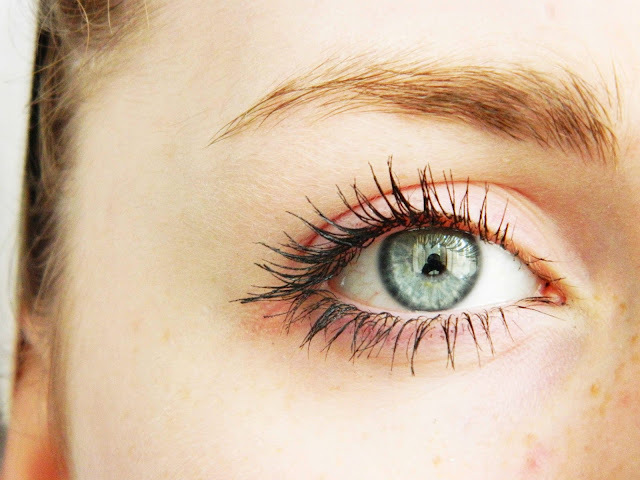 You eyelashes look amazing naturally! Super Long! I agree. I think that the Max Factor looks much better. 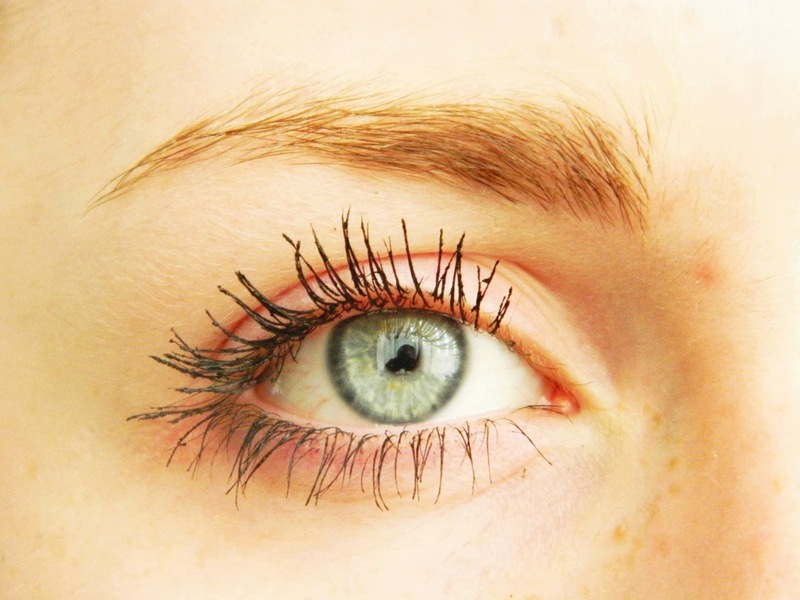 Although to be honest your eyelashes look lovely even without mascara! What a great idea for a post. I haven't tried They're Real, can't justify paying €20+ on it to be honest. 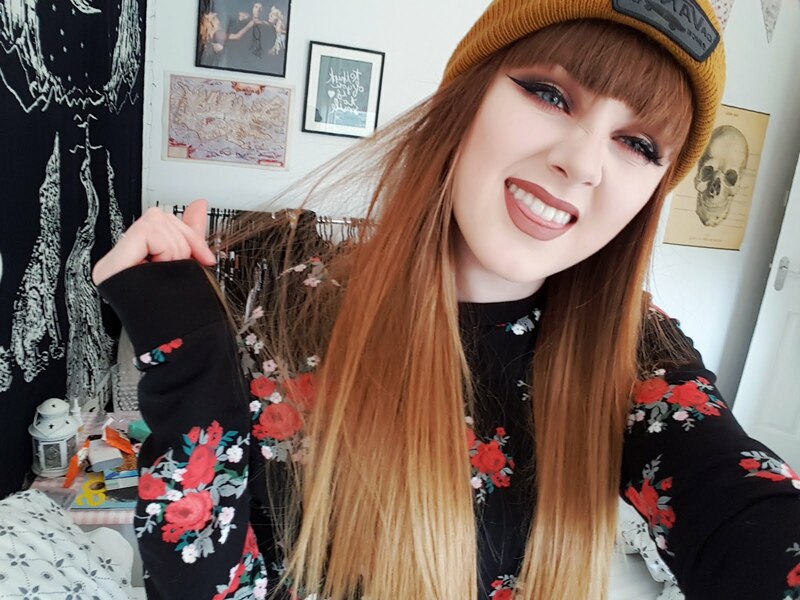 My favourite mascaras are by Maybelline, they always make my lashes long and thick without being clumpy, although Max Factor mascara looks fab. 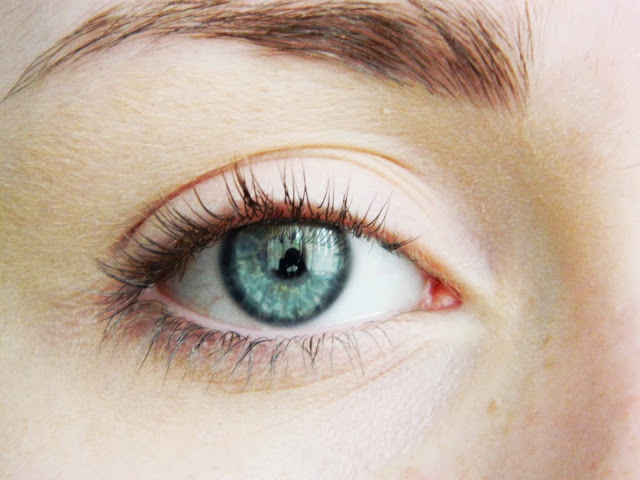 Great images, you've got lovely lashes. PS. Makes me so happy to see that you're using the social media buttons I made :) thank you! I agree it's far too expensive and thank you for the compliment(:. I have to try this mascara! 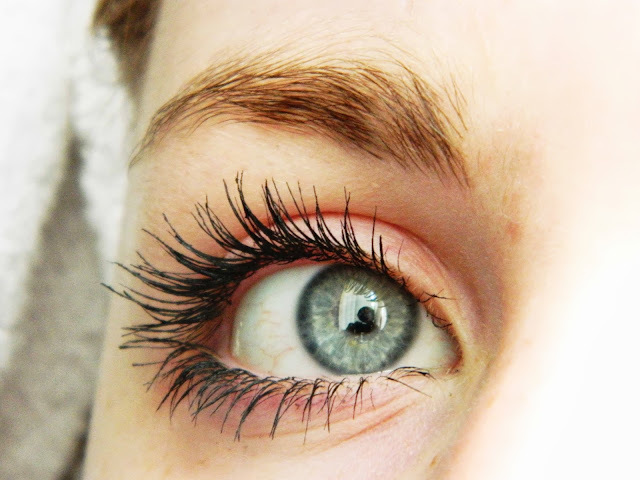 My Mum has this mascara and I really like it to borrow it. Although I agree with the fact I also have cheaper versions and are just as good. Great Blog, following you now. wow, your lashes are great. i would love to have your length!